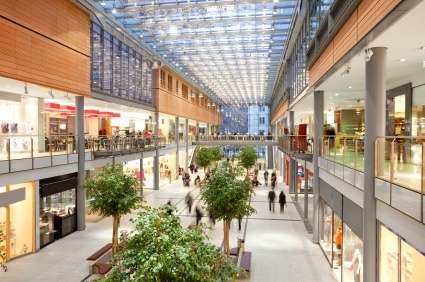 Location is often the single most important factor in the success of a retail business. Foot traffic, visibility, image, local population demographics and density are all established by the physical location of the space. Vandermade provides retail and restaurant tenants with expertise to secure their ideal space and navigate through a constantly changing array of regulations. Vandermade’s agents can provide an understanding of city planning, zoning, use permits, neighborhood restrictions, alcohol (ABC) licensing, and the entertainment/public assembly hearing process in order to guide site selection and assist in navigating the complex bureaucracy of local government. For immediate assistance, please fill in the information to get started. We will be contacting you within the next business hour of your request.